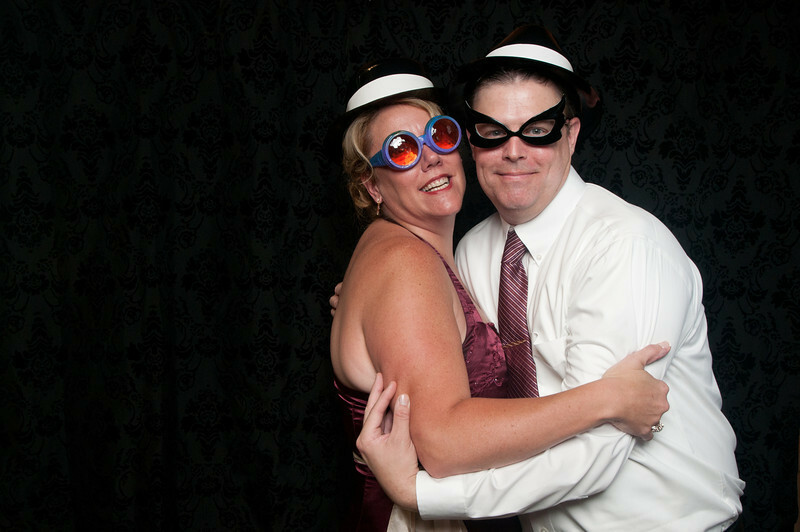 Amy and Steve: Northern Virginia Winery Wedding at Bluemont Vineyards - July 23, 2011. Engagement Session at Algonkian Regional Park, April 30, 2011. Photography by Vita Images - vitaimages.com.